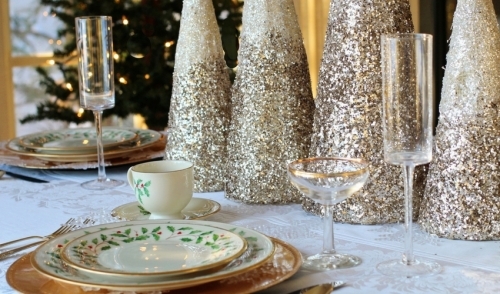 Be prepared during your holiday events with these tips! We’ve all encountered these questions in one form or another, while trying to keep the holiday get-togethers as memorable and special as possible. The truth is though, that sometimes our guest list gets a little bigger than we plan --families do grow --and it may be that you have either too little space or an inadequate supply of what’s needed to properly get your event off the ground. That’s where renting comes in. By renting what you need for this holiday season, you’ll be able to enjoy a less stressful event and make things look the way you want them to, not the way you wish they could. You will also have more money to spend on your family, rather than the extra tables, chairs, dishes and party supplies that will have to be hauled away and stored for another year.